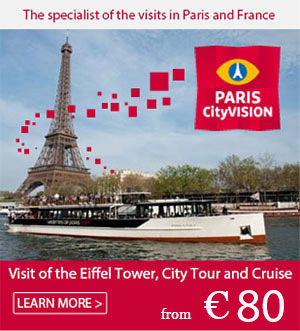 The vast network of the Paris underground has no less than 302 stations open … and 14 stations closed! 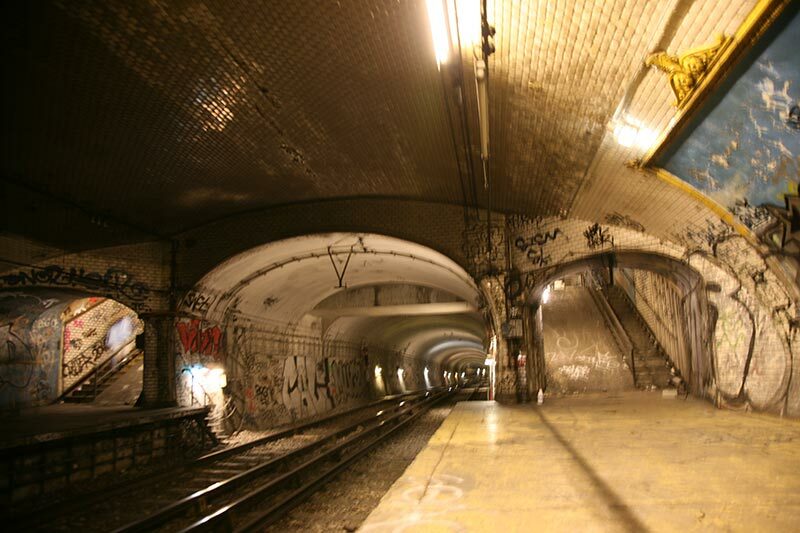 These places, which we like to call the ghost stations of the Paris underground, presumably to increase the aura of mystery that surrounds them, are little known to the public, even Parisians. While most were either moved or closed during the Second World War following the occupation of Paris, other ghost stations such as Haxo or Porte Molitor do not have any outside access and therefore have never been opened! Today, some of these stations are no longer completely unused, which is the case for the Porte des Lilas which occasionally plays a leading role in serving as a location for films, advertising and video clips. The RATP also uses some stations for driver training and maintenance. The candidate for the Mayor of Paris, Nathalie Kosciusko-Morizet said in her campaign that she wants to revitalise these abandoned spaces and help Parisians change their view of the underground. So two architects have produced the first images of what could be a restaurant, theatre, discotheque or even a pool station!